In this classic book by one of America’s leading children’s entertainers, Mark Wade teaches everything from ventriloquism technique to complete comedy routines for kid shows. His years as a full-time performer give him the credibility to write with authority on how to get the best reaction from children’s audiences. In this unique book, he shares his best insights on how to be successful in entertaining with ventriloquism, puppetry and comedy. Originally released in 1996, the book has not been available in print for several years. Copies have sold for more than $40. Now you can get this classic in PDF format to read on your computer, Kindle, tablet or phone. After your purchase on PayPal you will automatically be returned to a special log in on this web site. On that page, sign in with your current site username and password to immediately access your download. 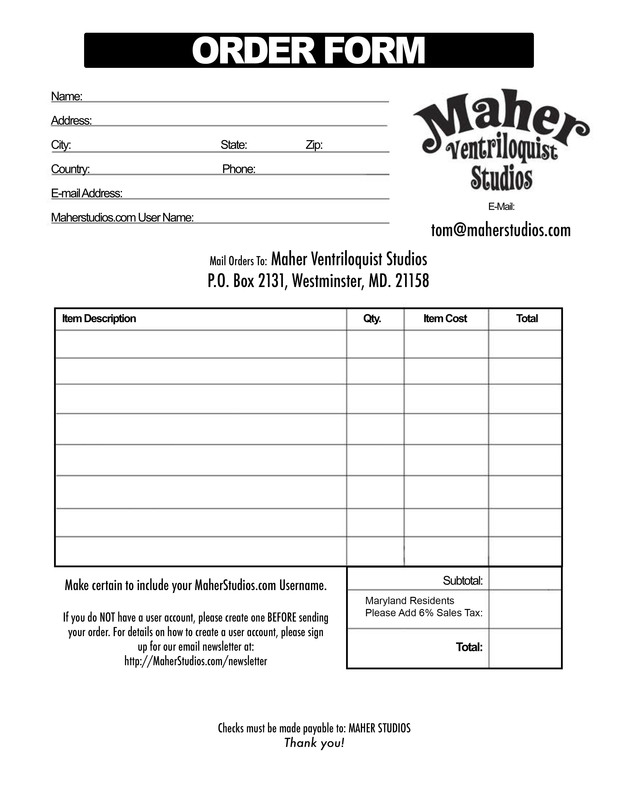 If you do not have a Maher web site account, you may create one on that page.